Speaking of Walmart, there’s a long portrait of Walmart’s new online push in BloombergBusinessweek, titled “Can Wal-Mart’s Expensive New E-Commerce Operation Compete With Amazon?“. Such a portrait of Walmart is nowadays by definition as well a portrait of Marc Lore. Lore, the new e-commerce boss at Walmart after the latter bought his Jet.com startup, got a lot of leeway at Walmart and his Jet.com team is now in key positions at Walmart. For Walmart, Lore and his team are a last effort of making it online, of competing against Amazon and, hopefully, finding a way to beat Amazon. So, understanding how Lore ticks means understanding what Walmart is willing to do online and what the retail giant won’t do. Last year he received $244 million in pay, 10 times that of his boss, Doug McMillon, Wal-Mart’s CEO. His project could determine the future of Sam Walton’s legacy and the eventual success of McMillon. It will also settle the score on whether Lore is good at building profitable e-commerce sites or just selling unprofitable ones to his competitors for piles of money. Marc Lore changed the compensation scheme at Walmart.com to focus on customer experience over profit. This makes a lot of sense. You want the online operation to grow now, to take marketshare, not to increase profit. In February, in one of his first acts in his new role, Lore scrapped Wal-Mart’s two-year-old Amazon Prime copycat, called ShippingPass, and instead offered free two-day shipping on any order of more than $35. (In a rare act of following a competitor, Amazon dropped its free-shipping minimum purchase from $49 to $35 for non-Prime members.) The free-shipping gambit has translated into boxes packed to the brim with jumbles of baby wipes, paper towels, and other everyday items. ​Given the fact that everyone is talking about how important Prime is to Amazon’s business, it is remarkable how this went down at Walmart. They most certainly are planning something along the lines of Prime at Walmart. But it is obviously not their number one priority. This is a big mistake. (Just start something, throw something out there right now. It takes years to grow a subscriber base.) Walmart needs the cross-subsidization and the predictability to compete and build its own online retail services. Lore wants to entice shoppers to stores with discounts and then lure them inside to pick up jumbo packs of bottled water, bags of charcoal, and other products, where Wal-Mart’s prices can’t be beat. To do so he’s experimenting with a 16-foot-tall octagonal orange “pickup tower” code-named Rapunzel—a vending machine that sits inside a store, holds as many as 300 orders, and spits the right one out when a customer feeds info into a touchscreen. 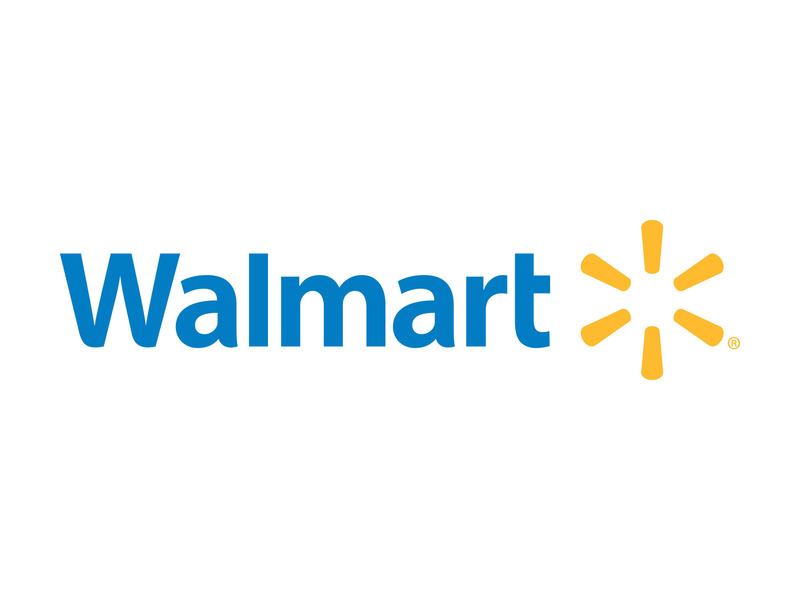 ​According to Bloomberg, a “site redesign” of Walmart.com is due this summer. There is no word on Walmart’s mobile app in the portrait. Make of that what you will.